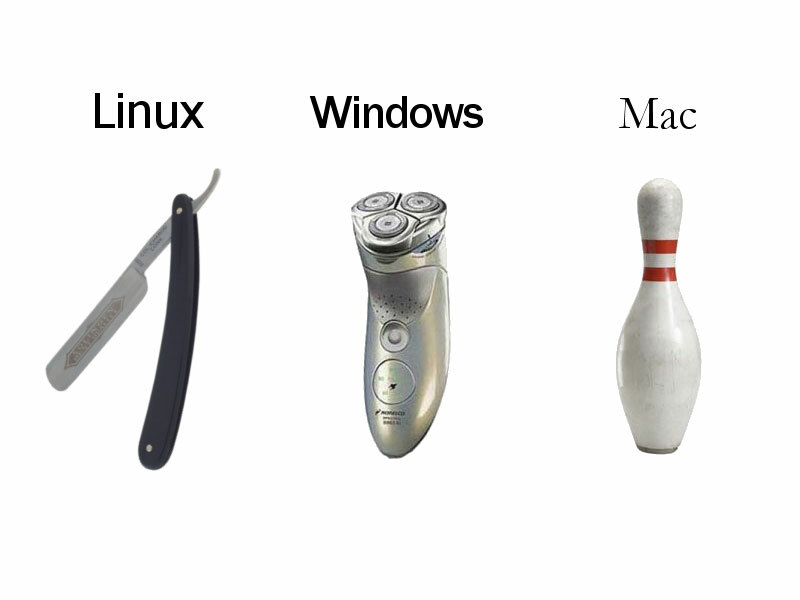 So Windows is fine if I want to go shaving, but useless if I want to go bowling. How’m I supposed to get 10 electric razors to stand on end while I throw a ball at them? Friggin’ useless Windows. 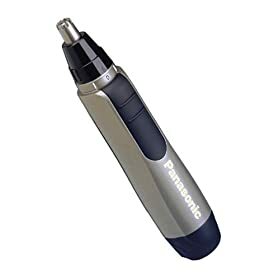 That was supposed to be an image of a nose hair trimmer.